BENTO World Grand Prix 2017 has ended its post & vote period on the 6th of November, 2017 We truly appreciate all the posts and votes! Thank you everyone for joining “BENTO World Grand Prix 2017”. All the judges had a wonderful time judging the many many bento boxes that were created with lots of love. 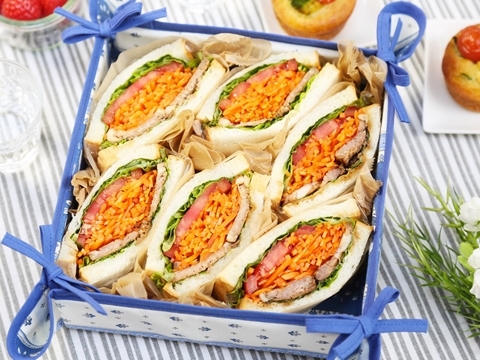 and vegan and vegetarian healthy bentos, which are a trend right now. This bento was very skillful in working with the color of healthy rice with mixed grains to create a bear. Rice that’s like decorative sushi is now art! The side dishes have all been made with great care, and it’s so hard to decide what to start off with. A daughter’s bento that is full of love and color. How delightful to take that extra trouble to create a seasonal feeling through dishes such as mashed pumpkin balls. The yellowtail in soy sauce koji also looks delicious! 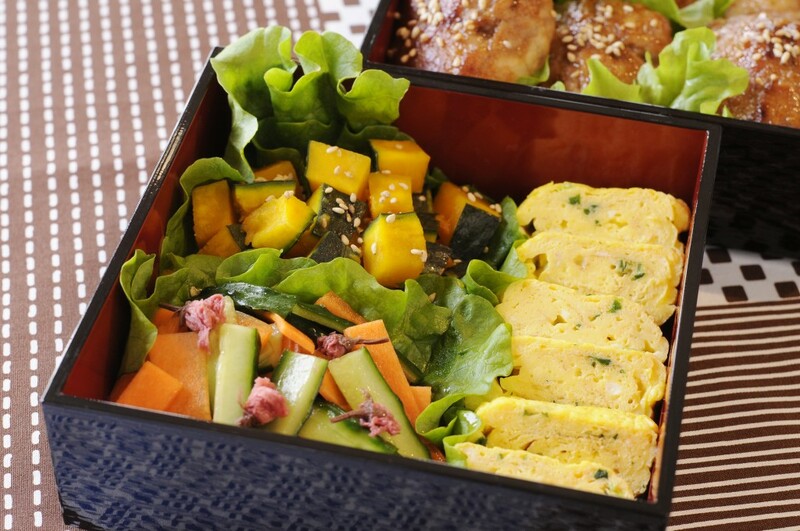 A handmade vegetarian bento truly provides an education in food and nutrition! The shumai dumplings wrapped in vegetables are nice and plump and look delicious! This bento also has a lovely overall color balance. Did you enjoy your bento while looking at this ocean of photos? The ranking for the “Most Popular Photo & Recipe Award” has been determined by subtracting the number of votes that “have been cast multiple times” from the total number of votes. The votes that “have been cast multiple times” are deemed void by the following rule. “Each person may only vote once for each post. we have three prize winners, who were ranked first, third, and fourth. 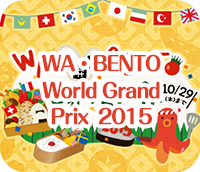 The "BENTO World Grand Prix" is an annual event attended by people from over thirty different countries worldwide. This year's theme is “HEALTHY BENTO “ ! Plan ingredients, recipes and food arrangement! 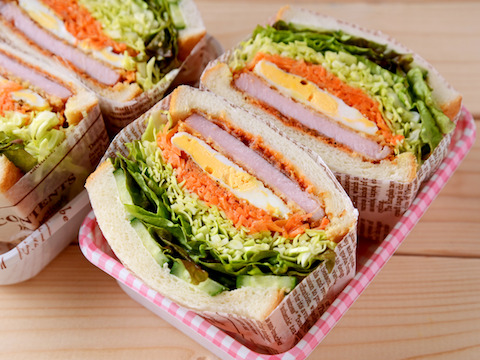 Please introduce healthy and delicious bento to the world! Submissions and voting will decide the winner of a wonderful prize! without recipes, or vote for the photos. one post is valid, one time per person. (If there are multiple votes, it will not be valid). you will be receiving Yamasa mail magazine from the next issue. The button like this on the left will be shown on the Left lower side of the picture, or on the recipe & photo page. Just click this button and it is complete! Registration is not required to vote. - There will be no duplicate winners (You can win only once). 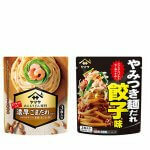 - Winners of “YAMASA and Bento&Co award for a tasty recipe” and “Most Popular Photo & Recipe Award” will be announced on this website mid-November. - For the "ARIGATO for VOTING award”, winners will be announced individually via email from YAMASA Corporation (domain name: “popalpha.co.jp”). - Please note that winning will be invalid if an email from organizer fails to reach winners or winners have no response with the email within one week from receiving. - The prize will be shipped only to the winner him/herself. 1. 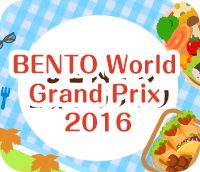 Post: Please post your recipe from "BENTO World Grand Prix 2017" Website. You can also join from SnapDish. *It is prohibited to post other peoples recipe and photos without permission. 2. Vote: One vote to one post is only valid, one time per person. (If there are multiple votes, it will not be valid). 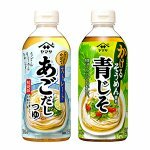 Vote to Photos and recipes on "BENTO World Grand Prix 2017" web site and apply for the prize winning campaign. 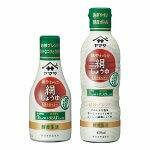 If you register for the prize campaign, you will be receiving Yamasa mail magazine from the next issue. You can unsubscribe the magazine from YAMASA website. 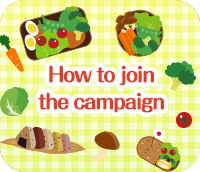 Register and Log in for this campaigng can be done by YAMASA GLOBAL ID (accout that can be used for all Yamasa Shoyu Web services). If you have already registered in other Yamasa services (Happy recipe), you can log in with the same information. If you register for the prize campaign, you will be receiving Yamasa mail magazine from the next issue. You can unsubscribe the magazine here. Photos and recipes posted here may be used on YAMASA's or Bento&Co's Website / Social Media. Personal information provided by winners will only be used when shipping prizes by organizers. Post of the following photos is not applicable. One vote to one post is only valid, one time per person. (If there are multiple votes, it will not be valid). 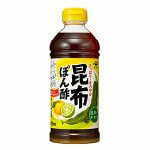 Copyright © 2019 YAMASA CORPORATION. All Rights Reserved.